Shiva Navratri at Mahakal Temple in Ujjain in Madhya Pradesh attracts thousands of the Shiva devotees. The unique nine-day rituals begin nine days before Shivratri. Shiva Navratri 2018 is from February 5 to 14. Shivratri 2018 is on Feb 13. The festival concludes with Bhasma Aarti at 12:00 PM on Feb 14. After abhishek and puja, the Shivling will be adorned with special shringar. 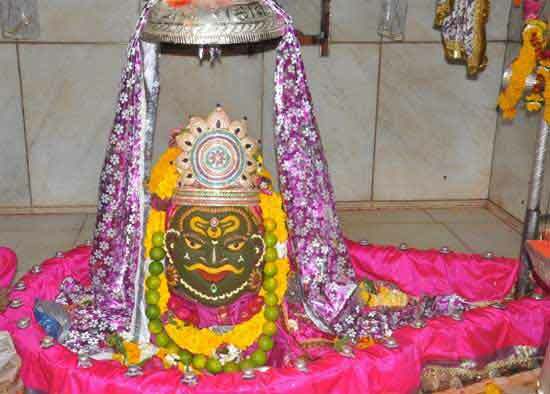 Mahakaal Temple in Ujjain is the only temple where the nine-day Navratri is observed before Maha Shivratri.